In the UK university system, the office of Chancellor is held by a distinguished individual, from academia or public life, who is not usually resident and does not hold any other University office. 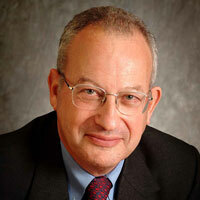 The Chancellor of the University of Cambridge is Lord Sainsbury of Turville, who was elected in a ballot of the Senate in October 2011. The Chancellor is responsible under the Statutes for adjudicating in certain disputes, and is Visitor of several of the Cambridge Colleges. The Chancellor also presides at major ceremonies - the best-known being the annual ceremony for the conferment of Honorary Degrees.